Home › Florida › Lady Lake › Insurance Near Me in Lady Lake › All In One Insurance Inc.
All In One Insurance Inc.
About All In One Insurance Inc.
All In One Insurance Inc., Insurance, listed under "Insurance" category, is located at 526 N Hwy 27/441 Lady Lake FL, 32159 and can be reached by 3523143038 phone number. 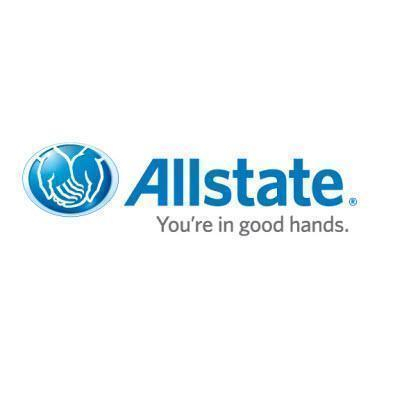 All In One Insurance Inc. has currently 0 reviews. Browse all Insurance in Lady Lake FL. Discover census data for Lady Lake, FL. Give to All In One Insurance Inc.